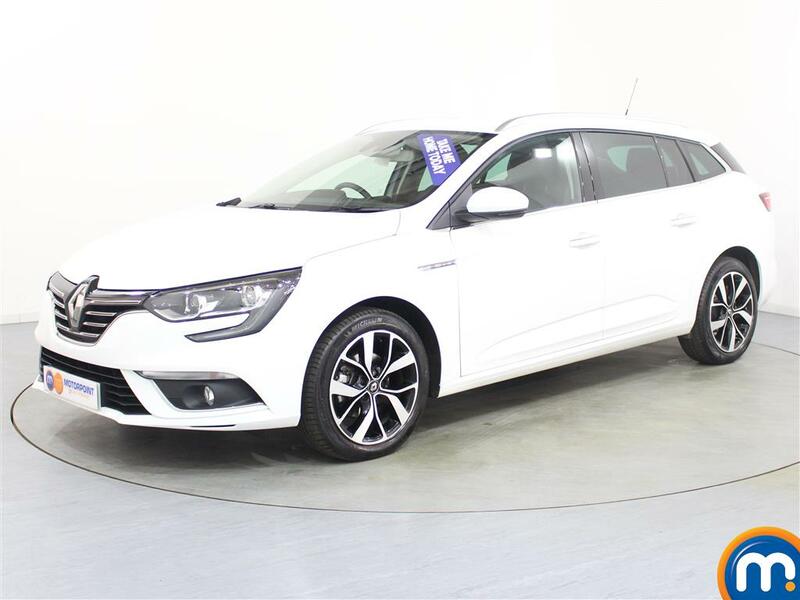 For an attractive smaller car, with celebrated, superior build-quality and a wide choice of equipment, discover our range of used Renault Megane cars here at Motorpoint. 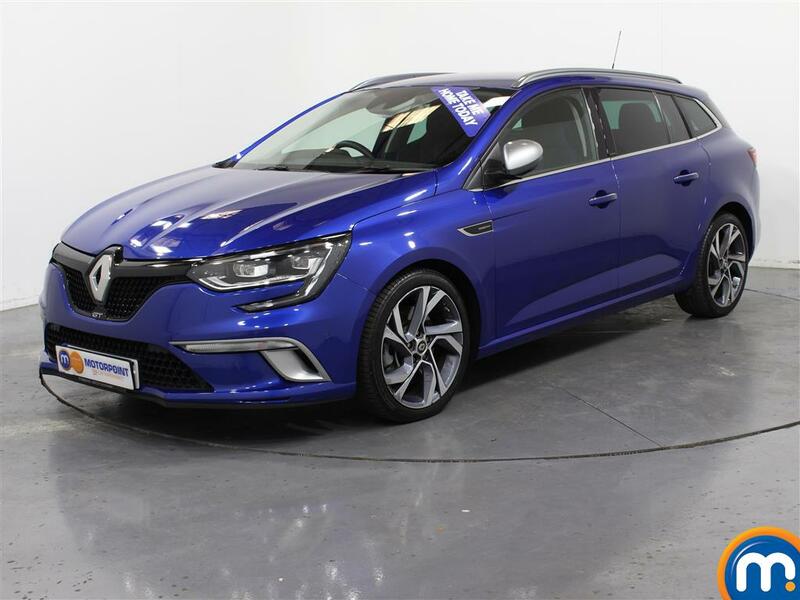 With a number of body styles including the hatchbacks, coupes and estates, as well as large range of engine capacities, you can find a Megane for every driving need. You can add to this the fantastic performance the Renault Megane offers, stemming from its responsive handling and decent grip. Comfort is another notable quality thanks to the expertly tuned suspension, making this a pleasure to drive on a variety of road surfaces. Even though the Megane is classed as a smaller car, inside there is a deceptive amount of space for passengers and a large boot. On top of this, even the basic level of trim can offer you a wealth of gadgets and conveniences including air-conditioning and alloy wheels. All of this together simply adds to the fantastic experience passengers and drivers alike will get from this great car. Watch Ken Gibson&apos;s video review of the Renault Megane above or read the full review here.